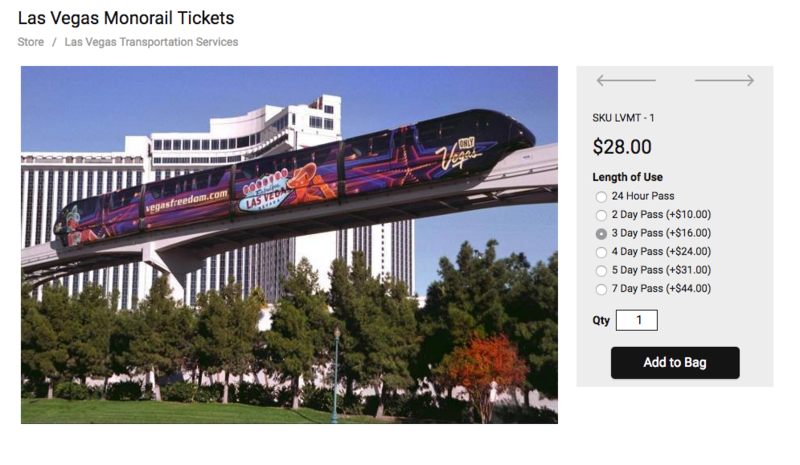 Booking online is a real timesaver. As a typical millennial, I appreciate when companies use technology that makes life simpler. In all cases, I prefer the simplest way to get a product or a service. I’m used to buying whatever I need in one click. So why should booking an appointment at my hairdresser’s be more complicated? If you offer services, your older customers are used to calling, emailing, or sending pigeons to you — on the condition that they love your company. But for new visitors, it might be a source of stress, or simply a waste of time. They can check out another website instead. Let’s see if your business needs a booking upgrade. Even if you don’t do services, with online booking it’s much easier to start offering them. Is booking online so drastically different from accepting calls? On the surface, it might seem that the difference is negligible. But in fact, you get much more from booking online, both as a customer and as a business owner. 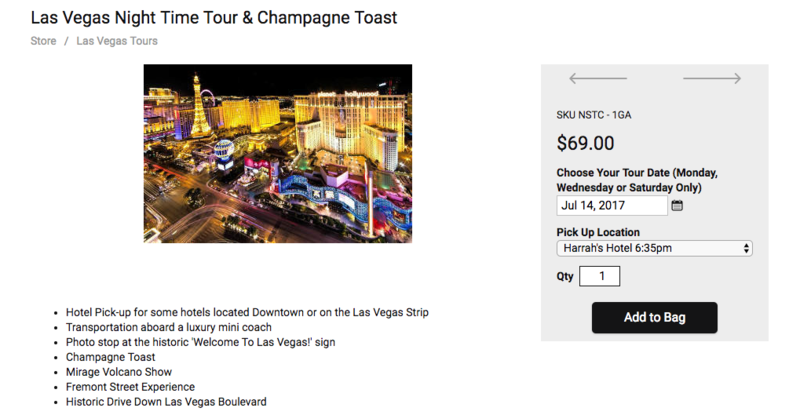 With so many advantages of booking online, events can become your new favorite thing to sell. What Services Can I Offer for Booking Online? If you have never offered services in your online store, there are some ideas on how to add one, based on your product idea. You can hold different events, from helpful classes and workshops to fun parties. All that helps to establish your brand, attract people, and involve them in your company life — and to earn more. Here are just a few examples of how services complement products. Honey A tour to the bee-garden, etc. Rethink your niche, and you might find more opportunities to sell. It doesn’t mean you can only earn from services directly, though. Throwing a free party in your store neighbourhood won’t make you money from tickets. But it can increase awareness about your products, and people might want to buy them when they come. It also doesn’t mean you have to do it all alone. Ali Conway partnered with a nextdoor yoga studio to hold a free yoga class for buyers of her bikinis. Just think a little bit outside of the box. Then save your product. If you want customers to pre-pay, enable online payment methods (just like in the tours example above), and if you allow paying at the appointment (for a hairdresser’s etc.) enable offline payment method. For those who have many services up and running, there’s a Libersy app in the Ecwid App Market to manage appointments online. The app costs £7.99/month and is available on all paid Ecwid plans. 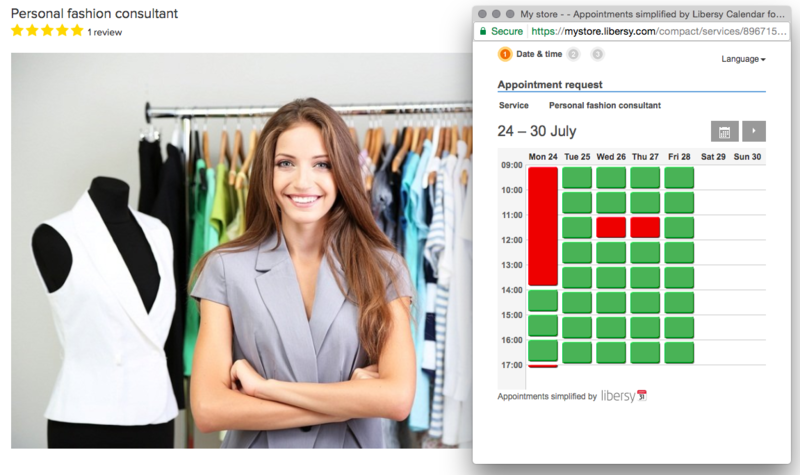 Plus, Libersy records your customer appointment history. 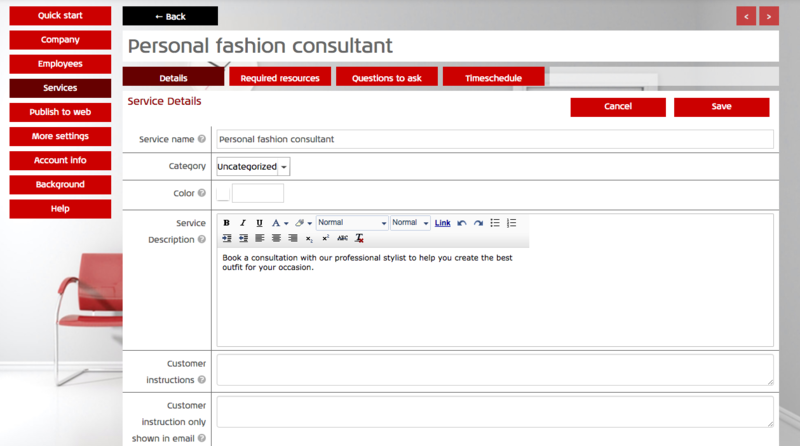 It also supports editing customer info and sending SMS notifications. Your booking offers will be a natural part of your storefront because they will look like products from the outside. You’ll be able to keep the Ecwid functionality working: set up discounts, add social sharing and reviews — almost everything that you would like to have for your products, works for services. In order to get started with booking online, install the app and add your services in the app’s dashboard (which is synced with your Ecwid store). 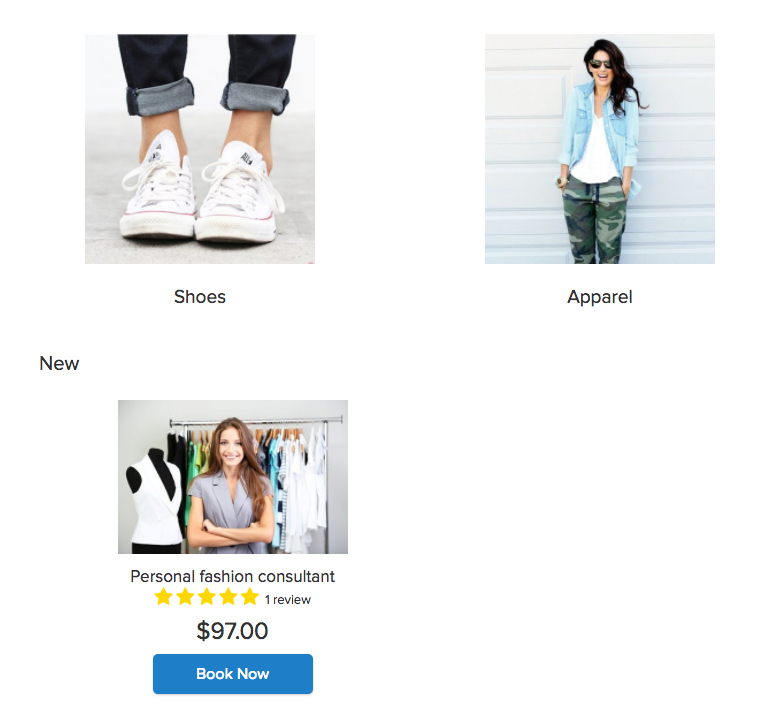 Create services, and you’ll see them appear in your Ecwid store. In the app, you can adjust a lot of details, such as service description, appointment length, and customer instructions. The booked appointments will be kept within the app interface, without mixing with your order list. If you want to accept payments online, the app allows online payments integration via API. Start Libersy free trial for your services and explore its full list of features.